Allworx announces the release of the new Verge 9304 IP phone (Available June 2018). This will be an excellent replacement for the aging 9204 model. 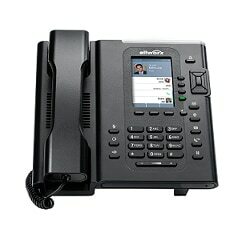 * The Verge 9304 IP phone requires the soon-to-be-released System Software 8.4. Please contact us at 585-225-9090 option 2 for pricing and more details on this new product.